Cinnamon (Fresh-ground Style) Deliciously sweet and almost heady aromas of fresh cinnamon and spice, and just a smidge of tropical allspice. 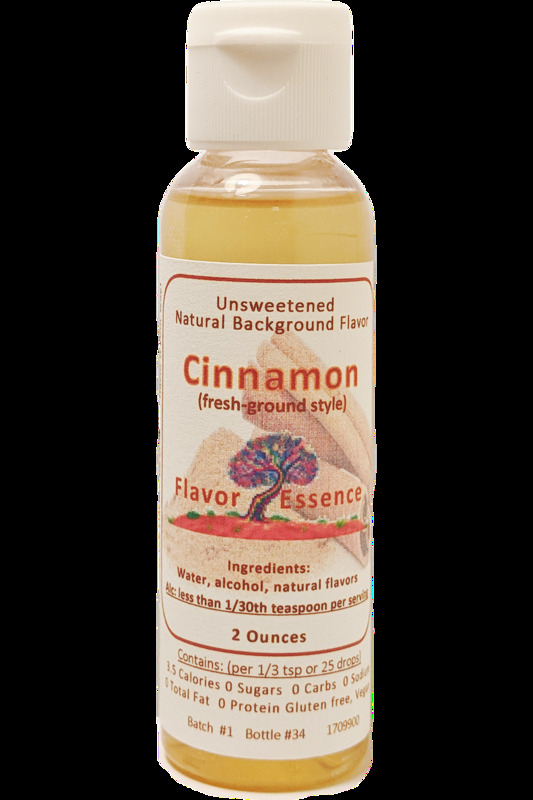 This is the type of almost “buttery” cinnamon that you’ll want to use in great rum blender drinks, or to permeate your dough in a cinnamon bread or batter in coffee cake muffins. Pancake batters, shakes and yogurt come more alive with a bit of this Cinnamon in the background too. (Will also blend well creatively with several of our other flavors).